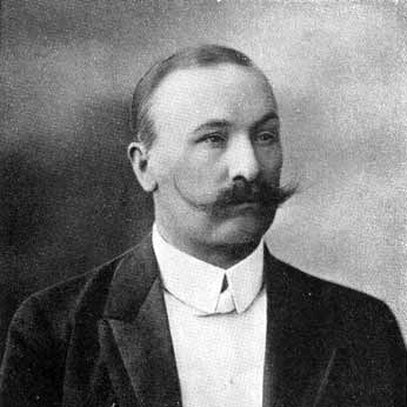 One of the first Lithuanian musicians, Česlovas Sasnauskas (1867-1916), began his creative career at the end of the 19th century, and spent the greater part of his life in St. Petersburg. He entered Lithuanian music history as a composer, musician, and publisher. Though not extensive, Česlovas Sasnauskas' creative legacy is a rich one, and his song Kur bėga Šešupė (Where the Sesupe River Flows), is considered a golden treasure of Lithuanian music. Česlovas Sasnauskas' list of works includes approximately 100 compositions. The composer's legacy is not marked by a diversity of genres - the majority of his works are written for choir with or without accompaniment, as well as for voice solo with accompaniment; his instrumental compositions include several works for organ. 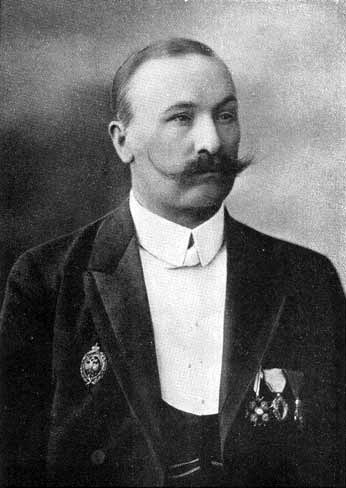 One of the first Lithuanian musicians, Česlovas Sasnauskas (1867-1916), began his creative career at the end of the 19th century, and spent the greater part of his life in St. Petersburg. He entered Lithuanian music history as a composer, musician, and publisher. Though not extensive, Česlovas Sasnauskas' creative legacy is a rich one, and his song "Kur bėga Šešupė" ("Where the Sesupe River Flows"), is considered a golden treasure of Lithuanian music. In St. Petersburg, Česlovas Sasnauskas was well-known organist and choir leader of Lithuanian church community. He was an active member in Lithuanian and Polish associations, performed as a singer, worked as a teacher, wrote articles, and was the first to organize the series of publications of Lithuanian choral and organ music. Česlovas Sasnauskas was born in Kapčiamiestis on June (July?) 19, 1867. His first music teachers were his father, Tomas Sasnauskas, and Liucidas (Liudvikas) Risauskas - they taught the future composer to play the organ. 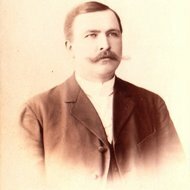 From 1883, Česlovas Sasnauskas was the church organist in Gražiškiai, Vilkaviškis, and Daugavpils; he also worked for several years at the Kaunas railway post office. From 1892 to 1898 Česlovas Sasnauskas studied singing at the St. Petersburg Conservatoire with Stanislav Gabel and Antonio Cotogni. In 1892 he began working as a clerk at the St. Petersburg Church of St. Catherine, and from 1895 until his death, as church organist and choir leader. He also taught at St. Catherine schools, then at a gymnasium, and the Catholic Spiritual Academy and Seminary. From 1902 to 1904 Česlovas Sasnauskas studied at the St. Petersburg Institute of Archaeology. He also travelled to study Gregorian chant at the archives in Rome, and at various monasteries in Europe. 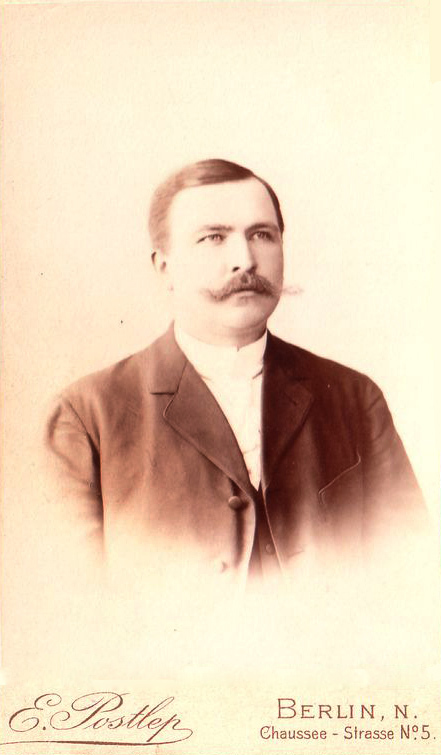 Česlovas Sasnauskas died in St. Petersburg on January 18, 1916. Česlovas Sasnauskas' list of works includes approximately 100 compositions. Many of his works were never published or simply did not survive to this day. The composer's legacy is not marked by a diversity of genres - the majority of his works are written for choir with or without accompaniment, as well as for voice solo with accompaniment; his instrumental compositions include several works for organ. His secular vocal music is very melodious, the composer used folk music elements in a moderate way. Harmonic language of his songs is very simple, somewhat influenced by late romanticism. In religious works the composer used various polyphonic techniques, and in the melodic structure, combined certain characteristics of Western and Eastern (Slavonic) religious music.